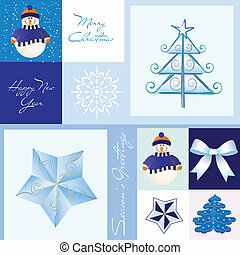 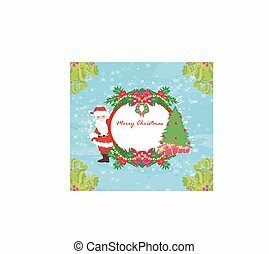 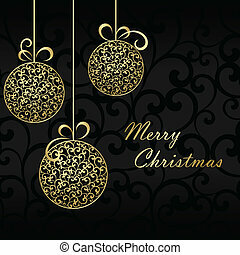 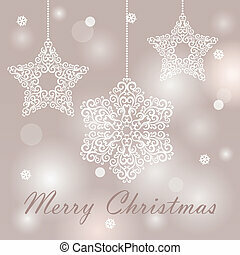 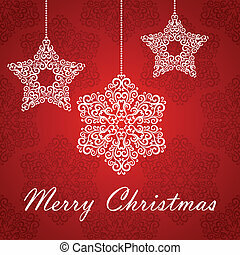 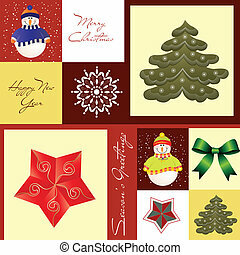 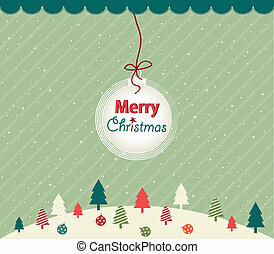 Christmas greeting card with square frame. 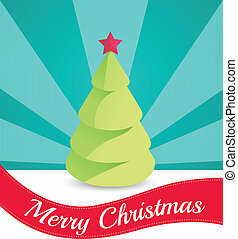 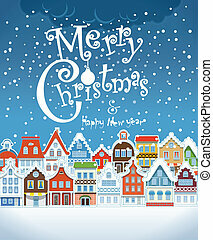 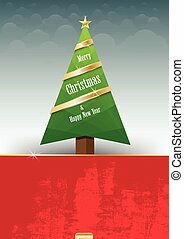 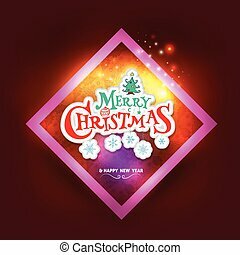 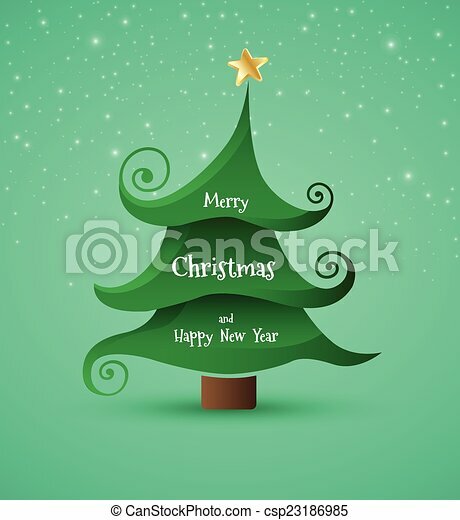 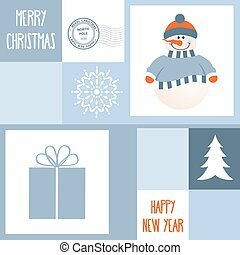 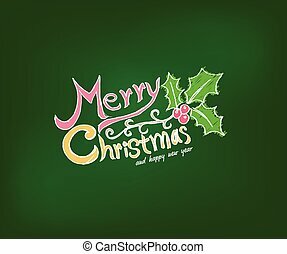 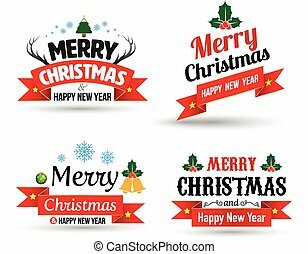 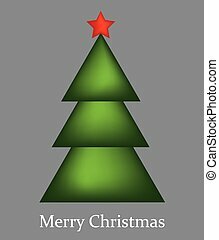 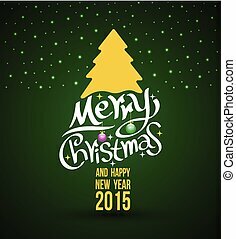 Vector illustration for Christmas, New Year element and can use for advertising sale banner. 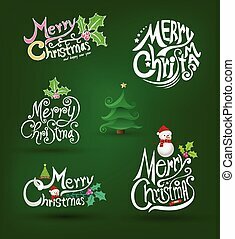 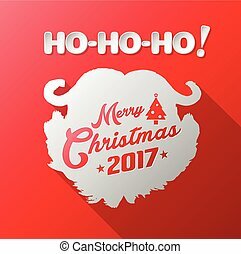 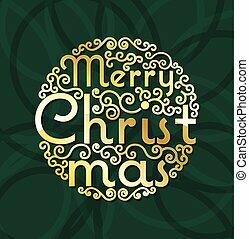 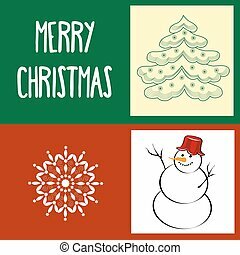 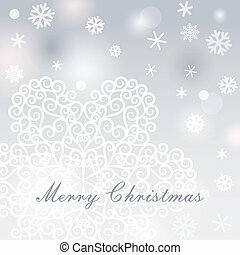 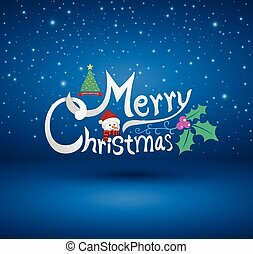 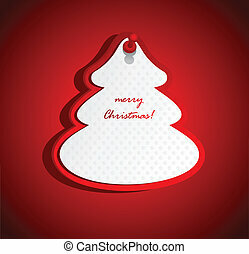 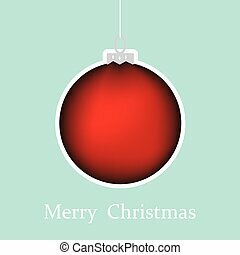 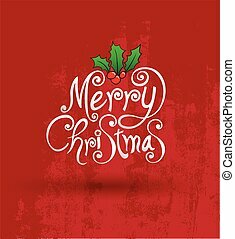 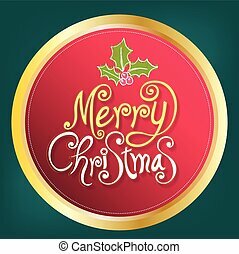 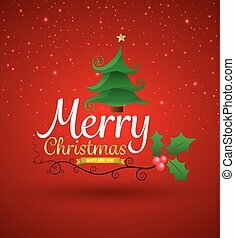 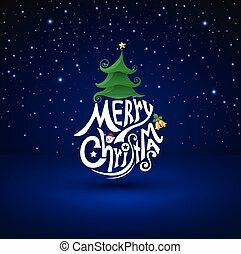 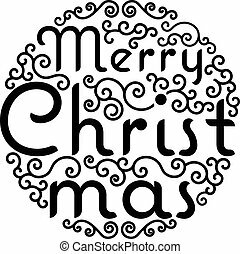 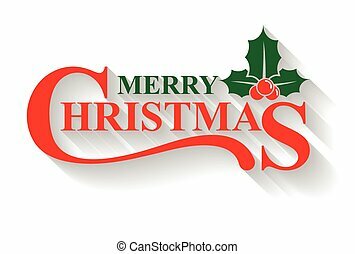 Christmas Greeting Card Holidays Merry Christmas lettering on Santa Beards, vector illustration.